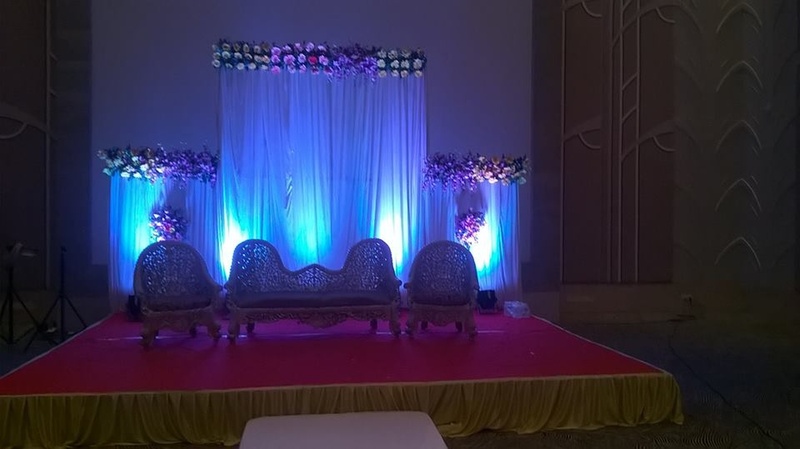 Merrientt, Mumbai is a decent and professional team of creative people having organized many weddings in lavish and co-operative fashion. They make each event as it belongs to their family also wish all families to co-operate in their ways and budgets. 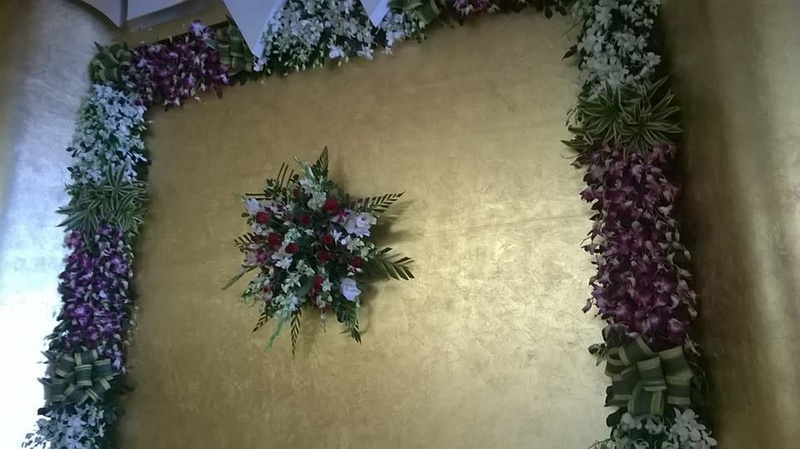 Merrientt, Mumbai help you plan your wedding by taking care of every small detail. 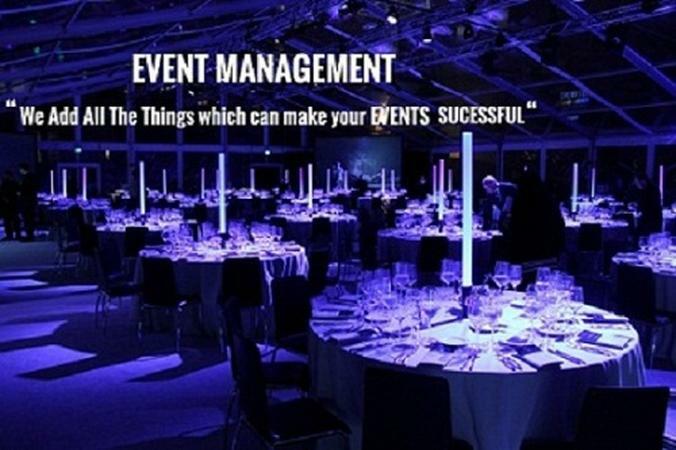 Merrientt is a wedding planner based out of Malad West, Mumbai . Merrientt's telephone number is 76-66-77-88-99, Merrientt website address is http://www.merrientt.com, Facebook page is Merrientt and address is 609 Ijimia Building. In terms of pricing Merrientt offers various packages starting at Rs 500000/-. Has been viewed 10 times and shortlisted by 0 customers over the last month. There are 1 albums here at Weddingz -- suggest you have a look. Call weddingz.in to book Merrientt at guaranteed prices and with peace of mind.